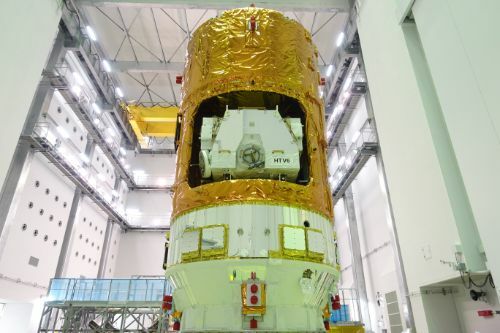 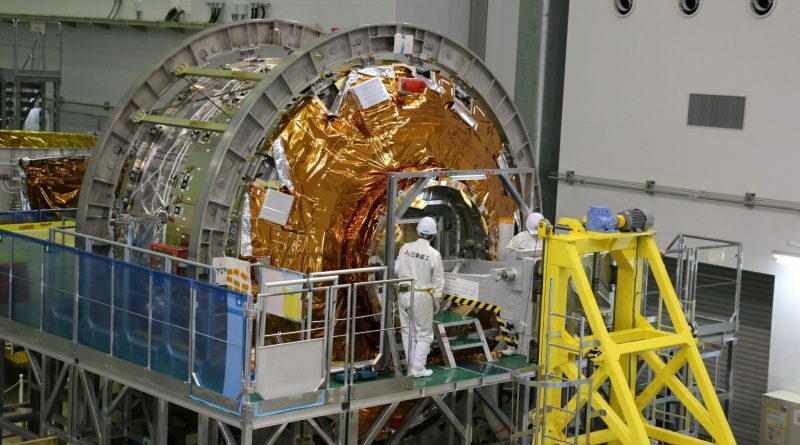 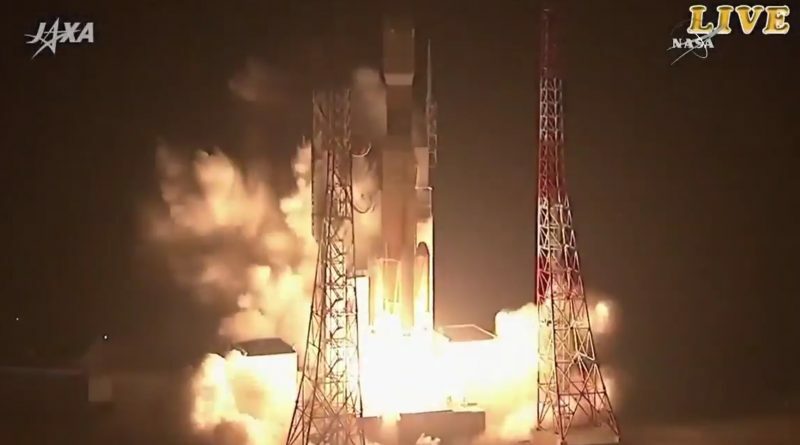 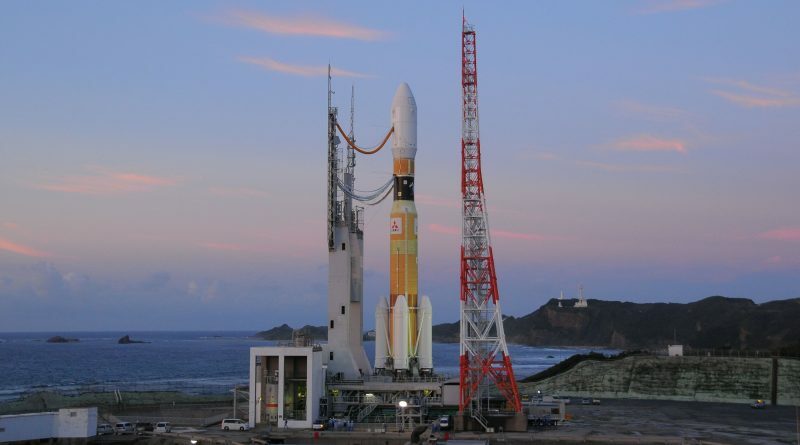 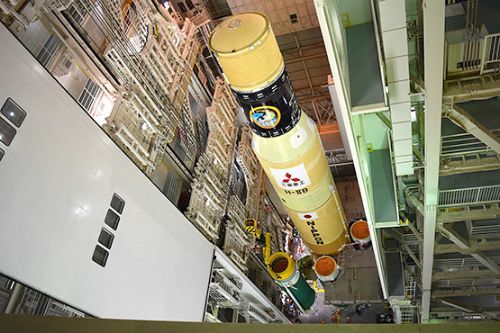 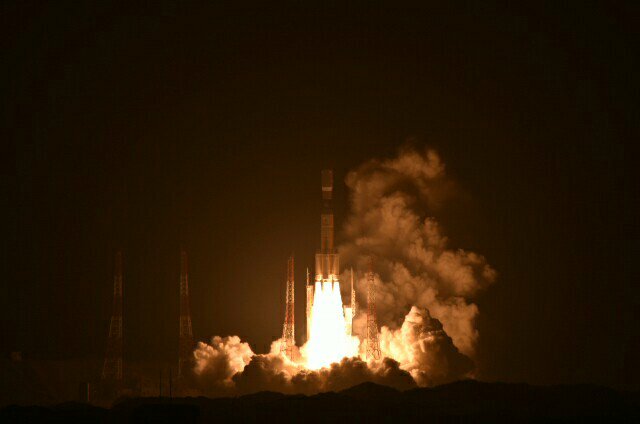 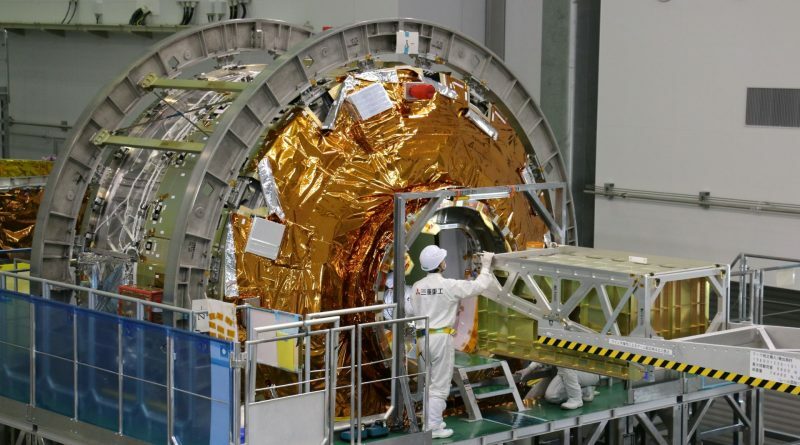 Japan’s heavy-lift H-IIB launch vehicle takes shape at the Tanegashima Space Center for the launch of the sixth H-II Transfer Vehicle on a cargo-delivery mission to the International Space Station. 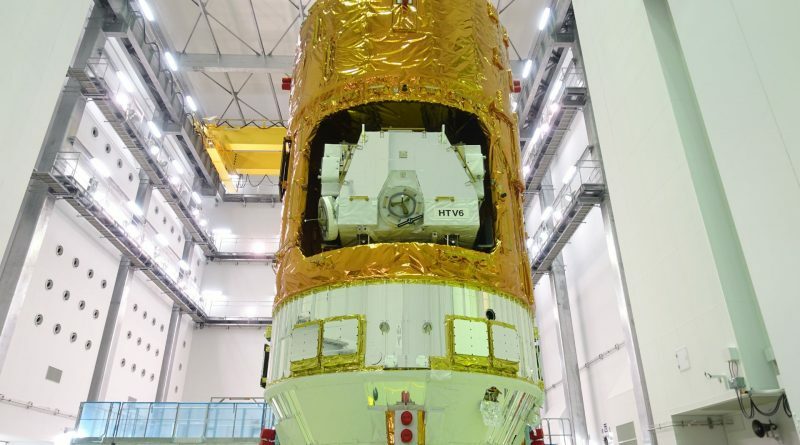 The HTV-6 spacecraft completes its final assembly steps prior to being shipped to meet its H-IIB rocket ahead of a December 2016 liftoff on a cargo-delivery mission to the International Space Station. 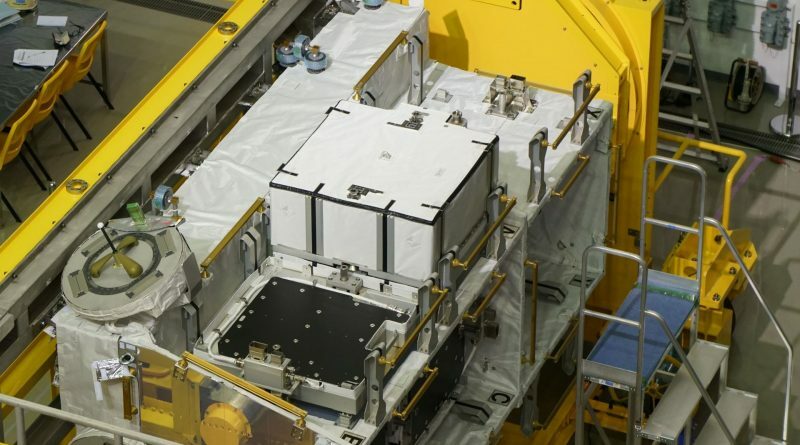 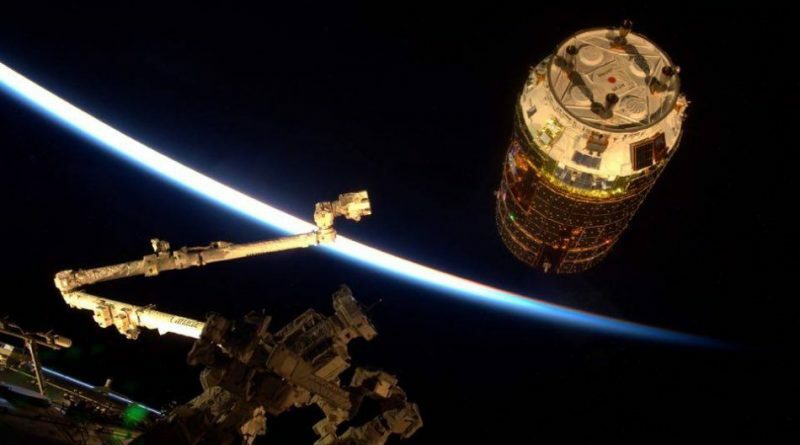 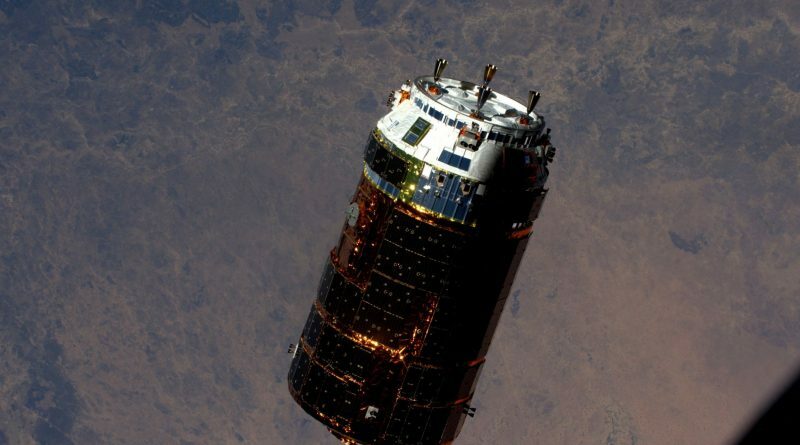 Specialists integrate the Exposed Pallet of the Unpressurized Logistics Carrier of the HTV-6 spacecraft that will become the first of four HTV mission to deliver new Li-Ion battery Orbital Replacement Units to the International Space Station. 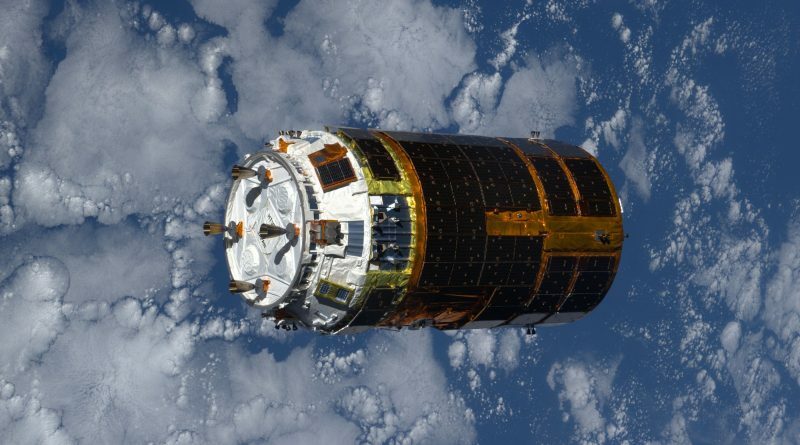 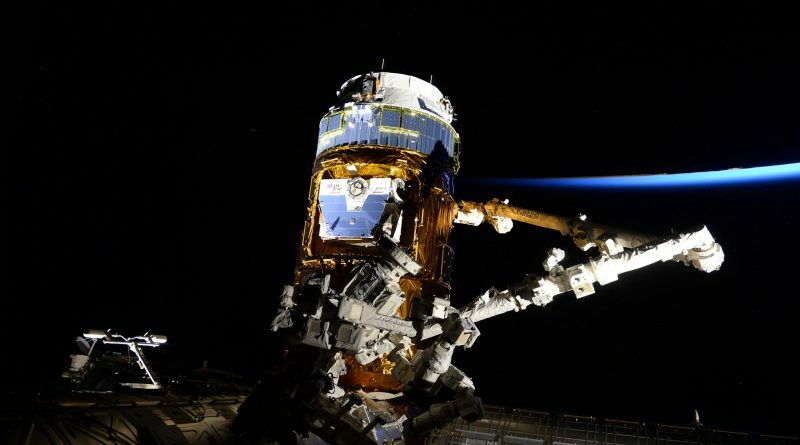 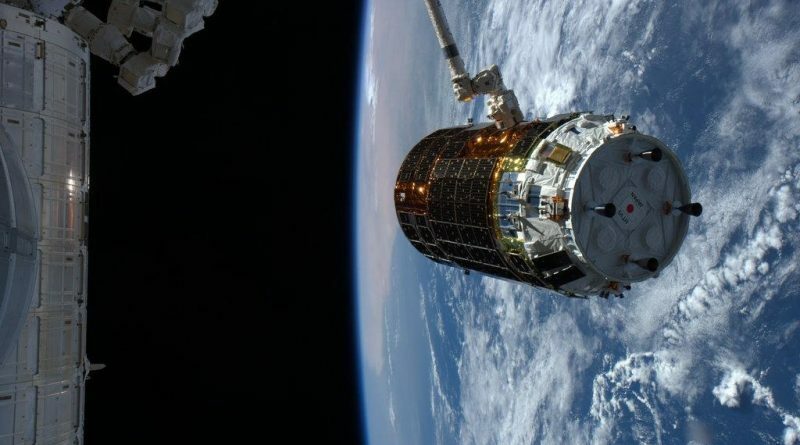 Specialists prepare the payloads to be loaded into the Japanese HTV-6 cargo spacecraft, comprising large payload racks filled with cargo and water containers set for a ride to the International Space Station aboard the resupply craft.